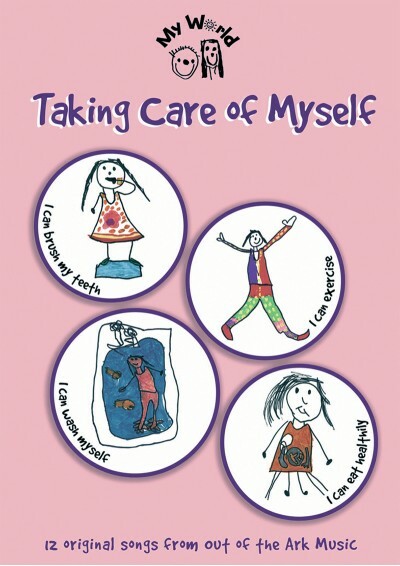 A wonderful collection of 12 simple, songs about Taking Care Of Myself. Available with Words on Screen™ v2. A wonderful collection of 12 simple, well-crafted songs with fantastic accompaniments covering topics such as health and hygiene, crossing the road, tidying up, going to the dentist and getting dressed. These catchy songs will really give younger children a helping hand with learning to take care of themselves. 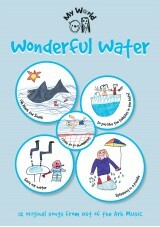 With a wide range of ability levels there’s ample material for ages 3 - 6. What Goes In Your Socks, Sam?